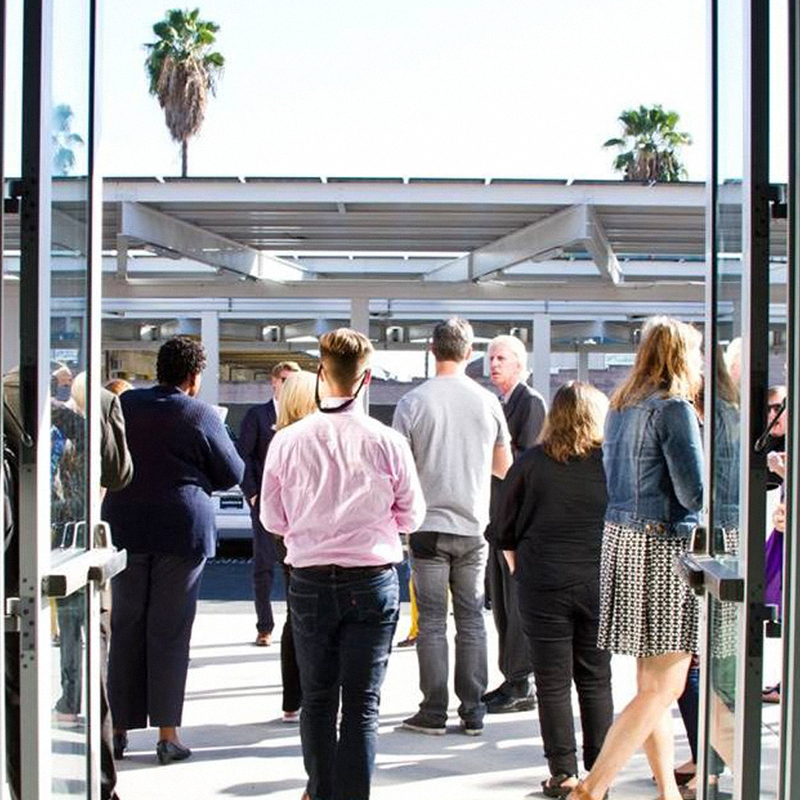 MAKE IT IN LA is a coalition of organizations whose mission is to support the manufacturing ecosystem and inspire entrepreneurs to launch and build their products here. Together we have committed to deliver accessible educational programming to manufacturers and entrepreneurs. For 2018 we have a new set of events planned, aimed at connecting founders with resources they need to scale their businesses. We are featuring a new event series on creative sources of financing, factory tour workshops on how to partner with contract manufacturers, and more. Join our movement to be the first to get invitations to the events. If you’d like to help support our programming and engage with our vibrant community of emerging brands, manaufacturers, and growing businesses, contact partner@makeitila.org.